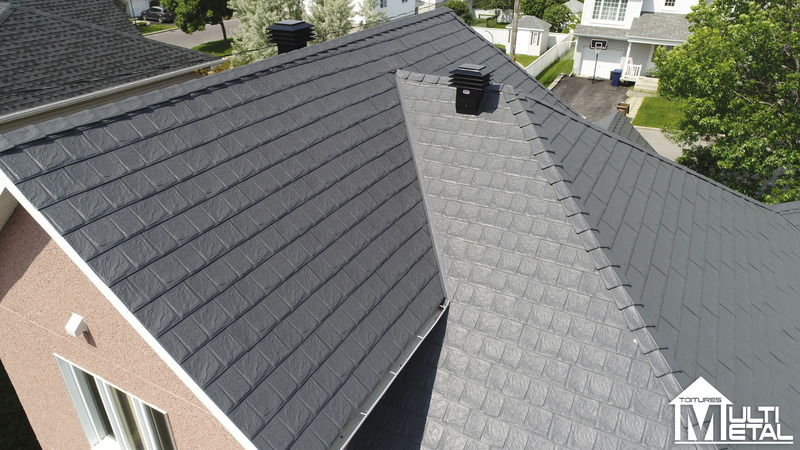 Armadura roofs were designed in order to provide a visual attraction of high quality. 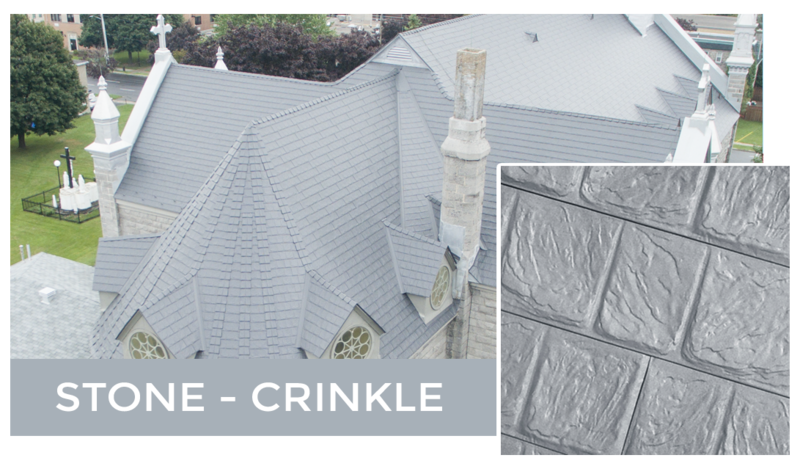 Their authentic look gives the roof a sensational profile that highlights any type of home. 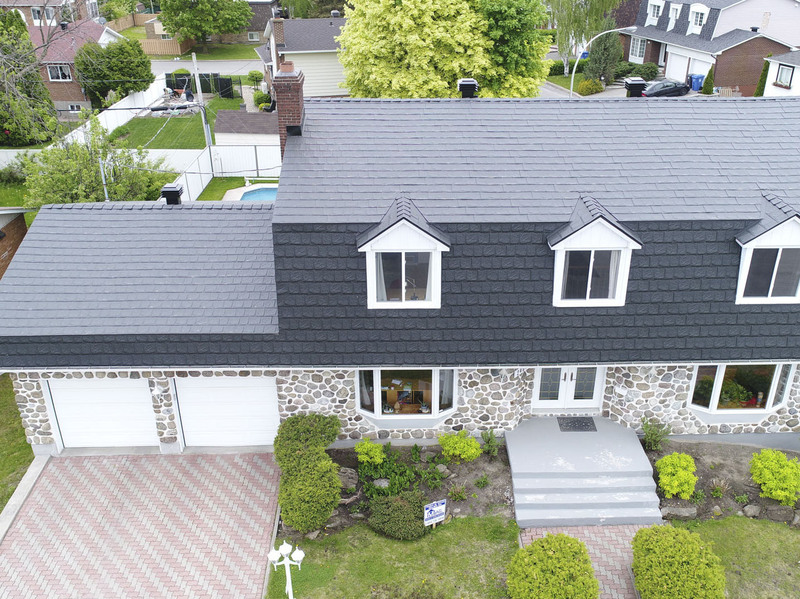 Available in six colors , they are covered by a 50 year transferable warranty , which ensures that your roof will retain its beauty and strength for decades. 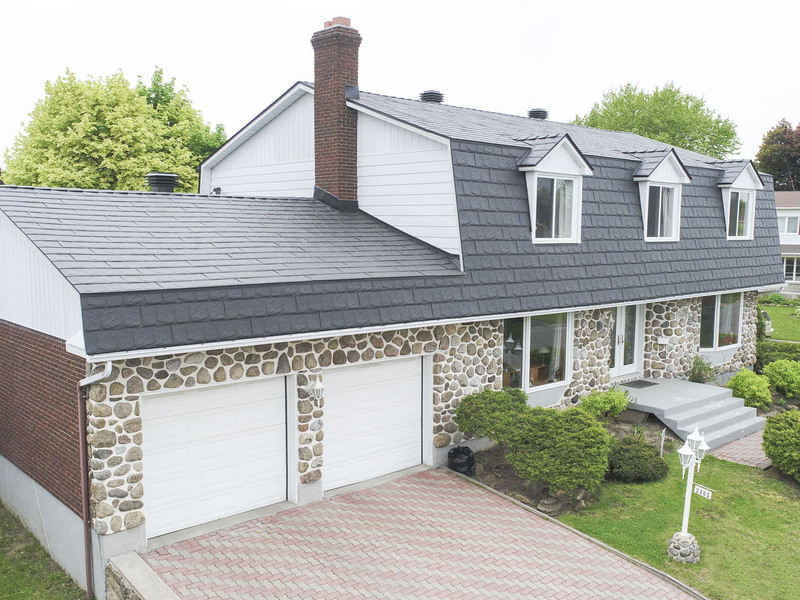 To avoid having to redo your roof , Armadura is the permanent solution that provides peace of mind for decades.Pour ne plus avoir à refaire sa toiture, la toiture Armadura c’est la solution permanente qui vous offre une tranquillité d’esprit pour des décennies. 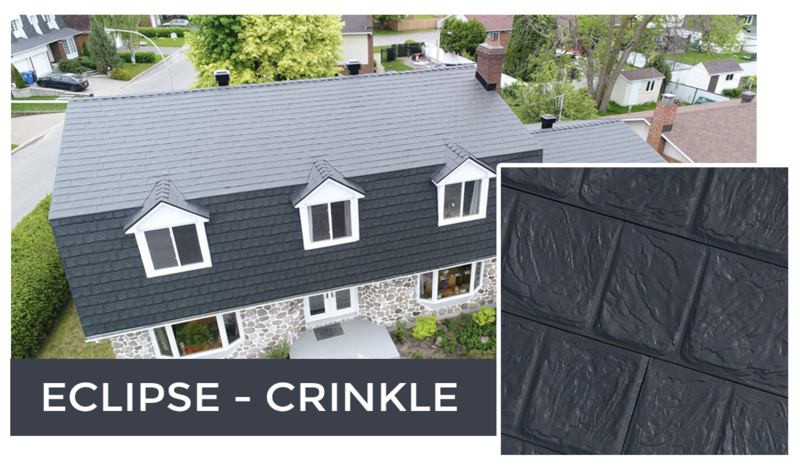 Armadura’s 4-way interlocking system with specially engineered trims was designed to withstand all Canadian weather conditions. 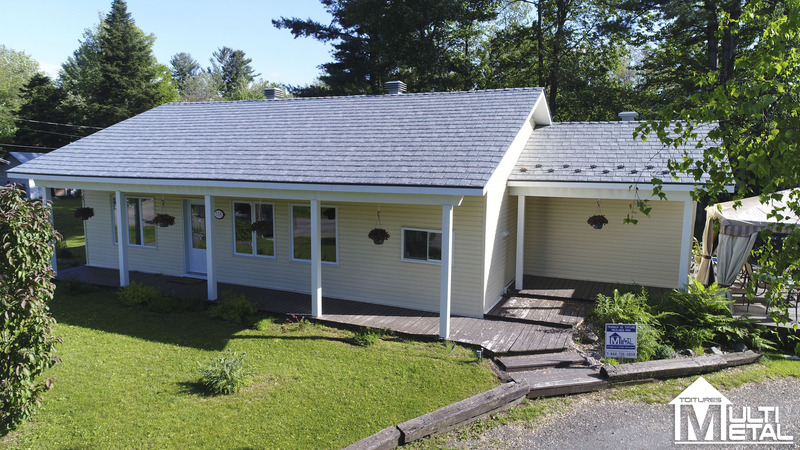 Nothing protects a house like metal roofs by Armadura . 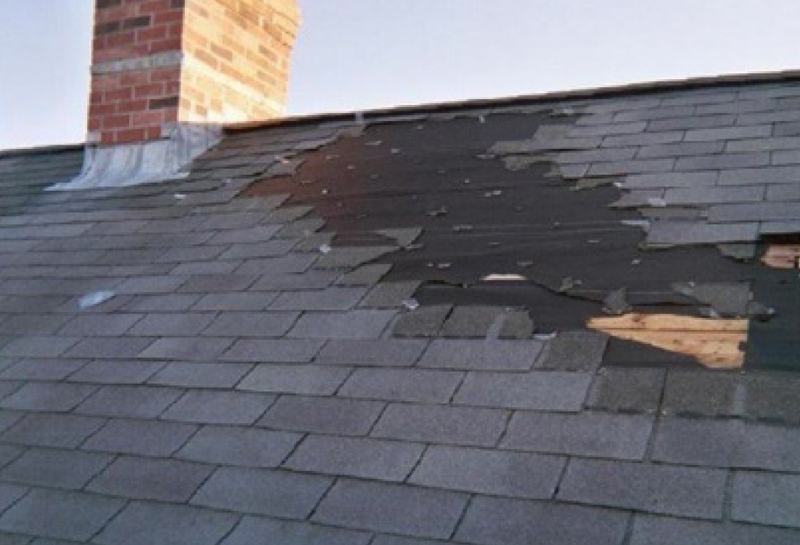 This is why we do not hesitate to accompany every roof we install the best limited lifetime warranty in the industry . 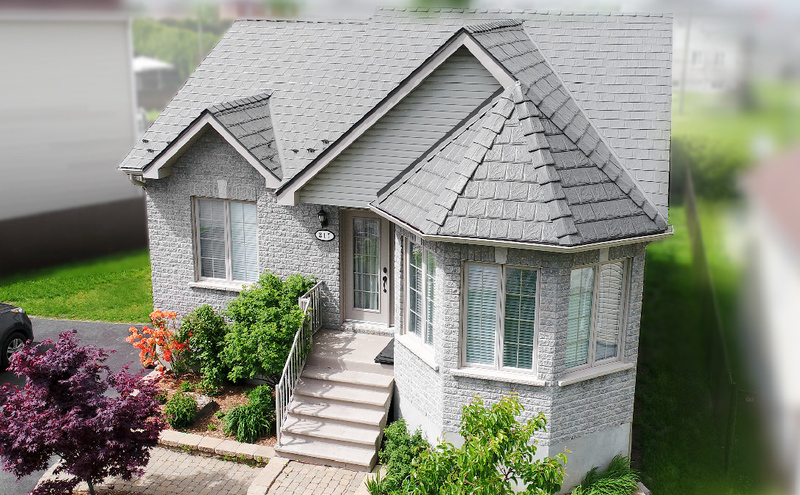 If you sell your home , we offer the new owners the same protection to 50 years after the installation of your roof . 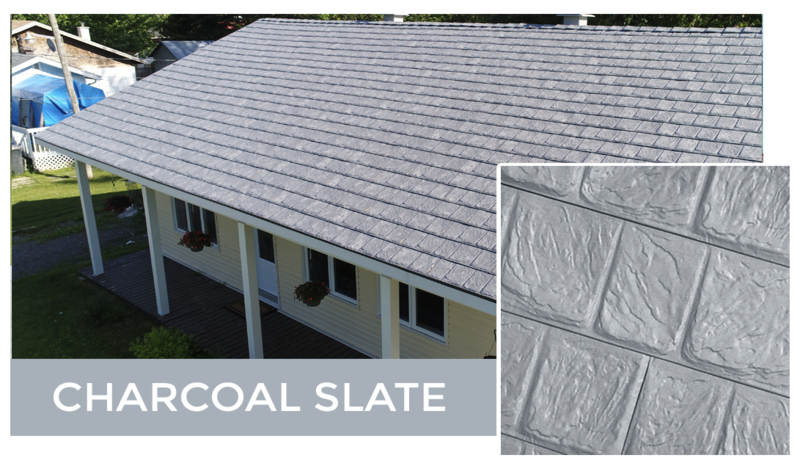 The raw material of Armadura consists of 35 % recycled steel and our products are designed to keep houses naturally cool in the hot season . Armadura is 100% recyclable metals compared to several competitors. Thanks to its many assets and its lifetime warranty, transferable 2 times over 50 years, Armadura adds value to your home. 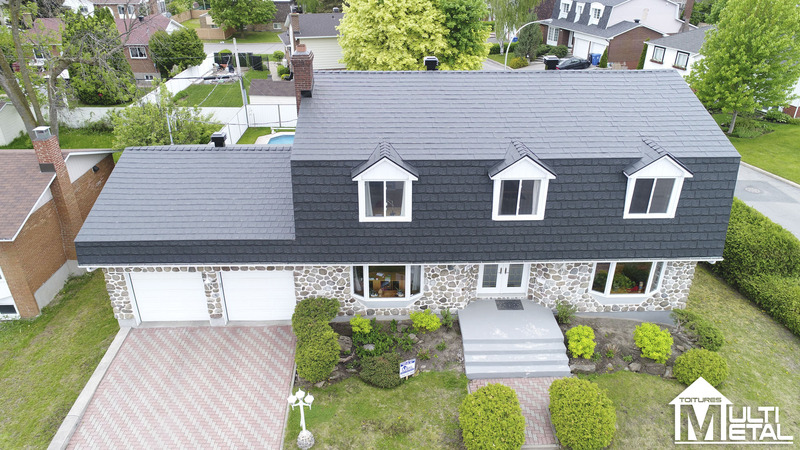 Unlike a home that has an asphalt roof , you will have an interesting bonus when you want to move . 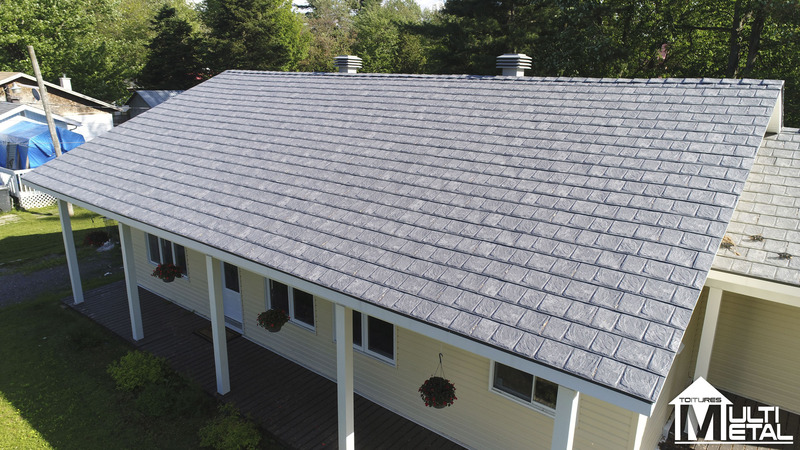 Metal Armadura shingles do not rot ,bend ,crack ,tear ,peel , leave streaks and do not puncture . 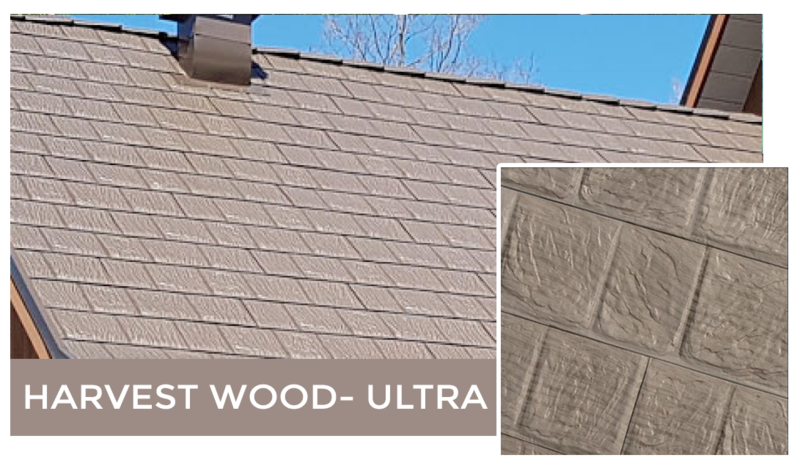 They offer a nice finish and will not leave long, black streaks. 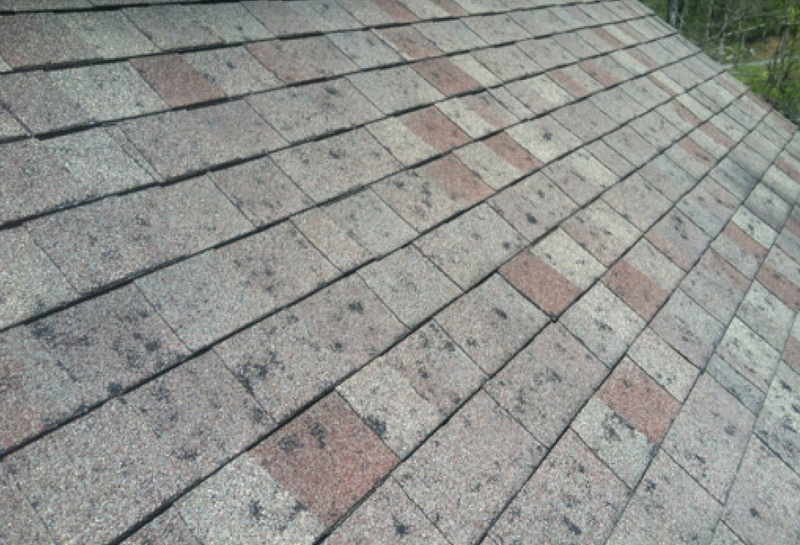 In addition, no granule is accumulate in your gutters as with asphalt shingles. 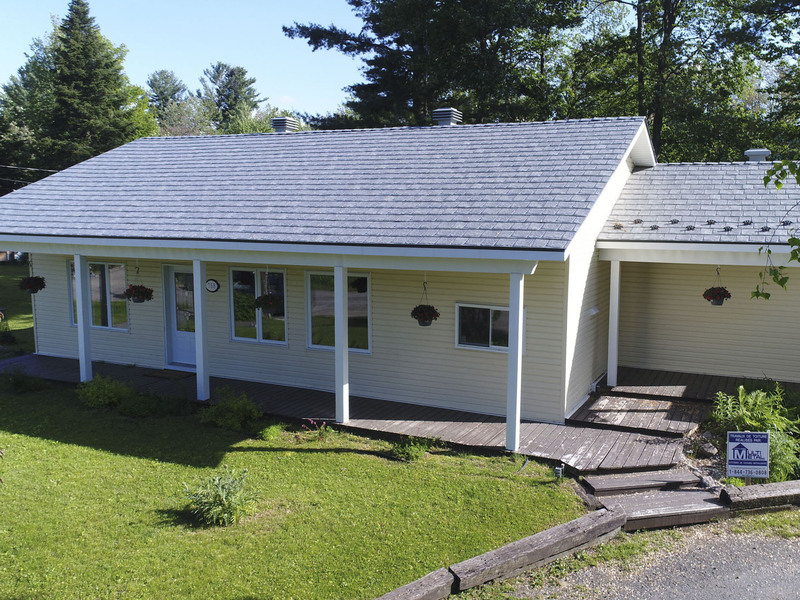 You no longer need to go on your roof, the Armadura roof is maintenance free. 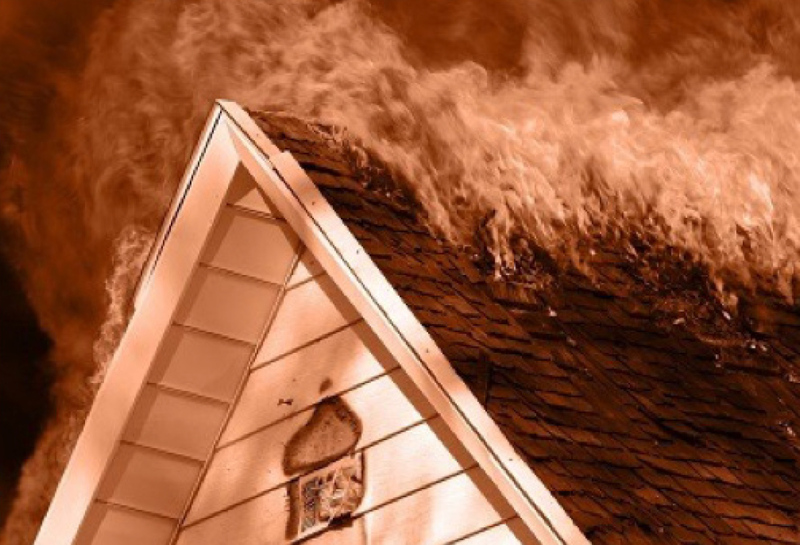 With an Armadura metal roof, you have additional protection against external fires. 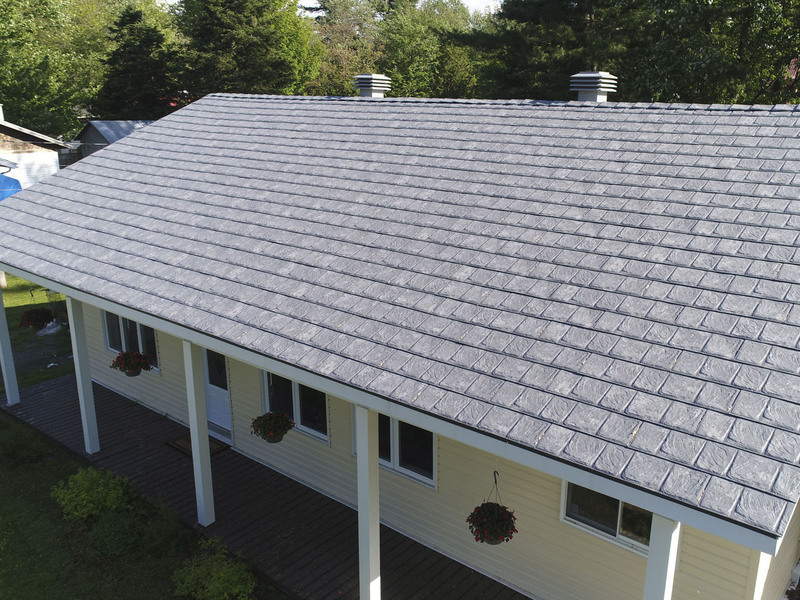 Armadura metal roofs have been tested to withstand wind speeds over 200 km / h.
The Armadura metal roof gets the highest available resistance ratings to freeze impacts. 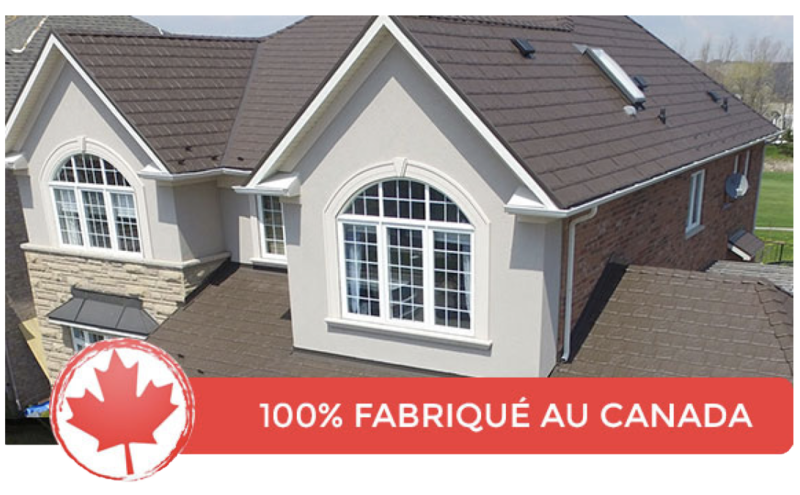 Armadura metal roofs are produced in Canada from raw materials that are also 100% Canadian. The entire system is designed and manufactured in Brampton, Ontario. 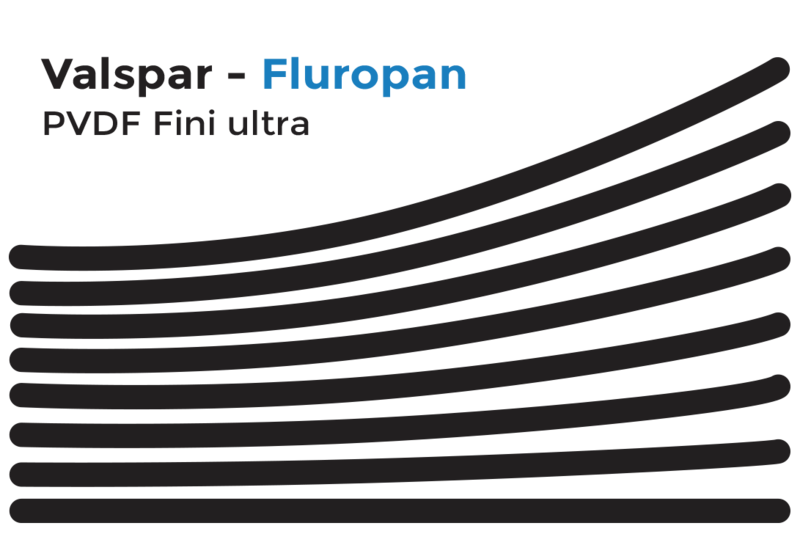 Its long life spaj makes metal tiles a sensible choice. 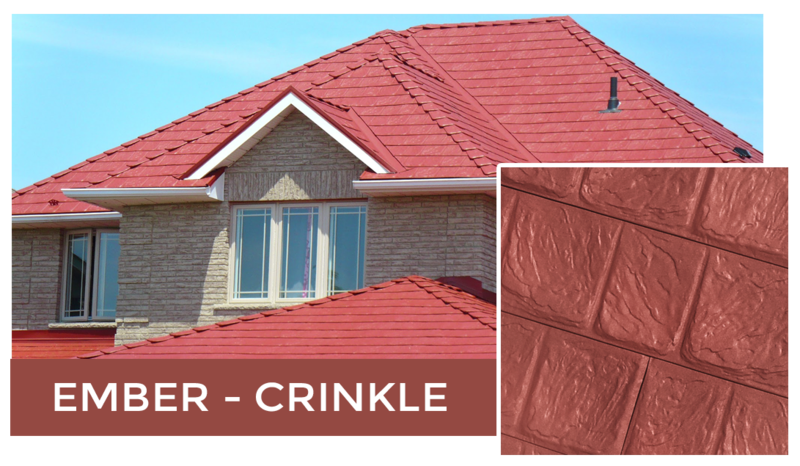 They offer excellent value for your money and add value to your home. 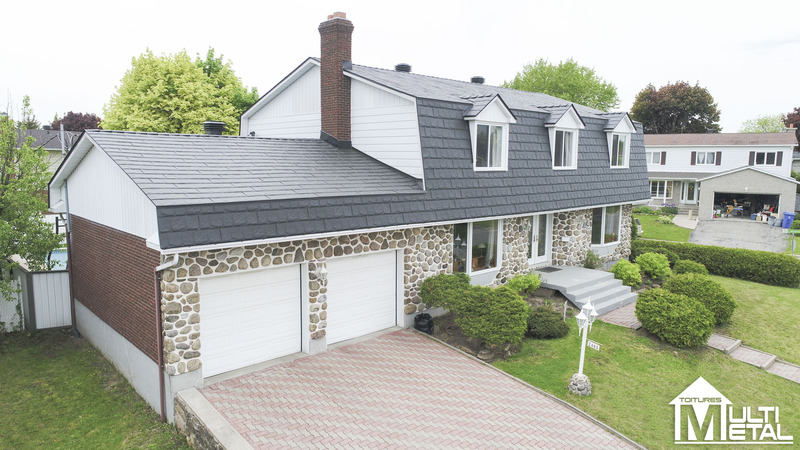 You will not have to re-do your roof every 10 to 15 years as with other roofing materials. In addition, they do not require any maintenance. It's the permanent solution that gives you peace of mind. 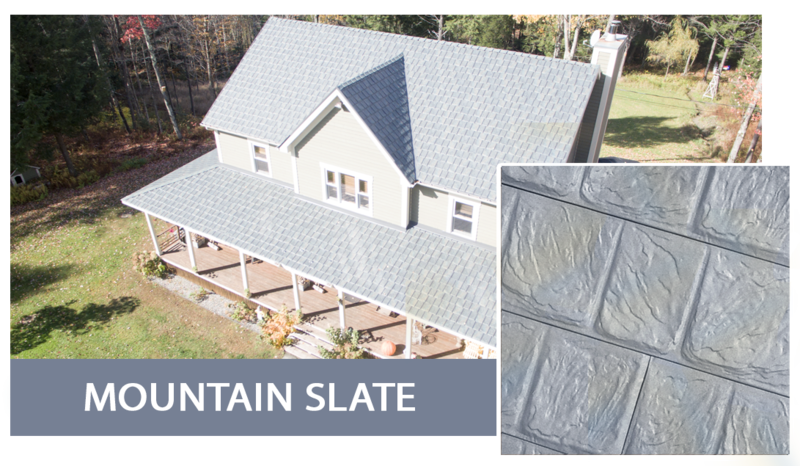 Metal tiles are an environmentally friendly choice because they are made from 100% recyclable materials. They reflect the sun's rays rather than absorb them, which lowers the indoor temperature in summer and keeps the heat in the winter. 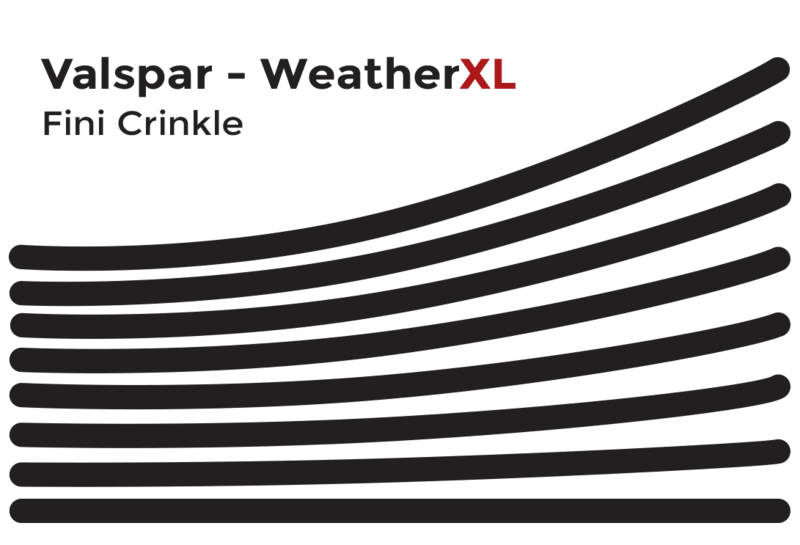 This reduces the cost of air conditioning and at the same time your electricity bill. 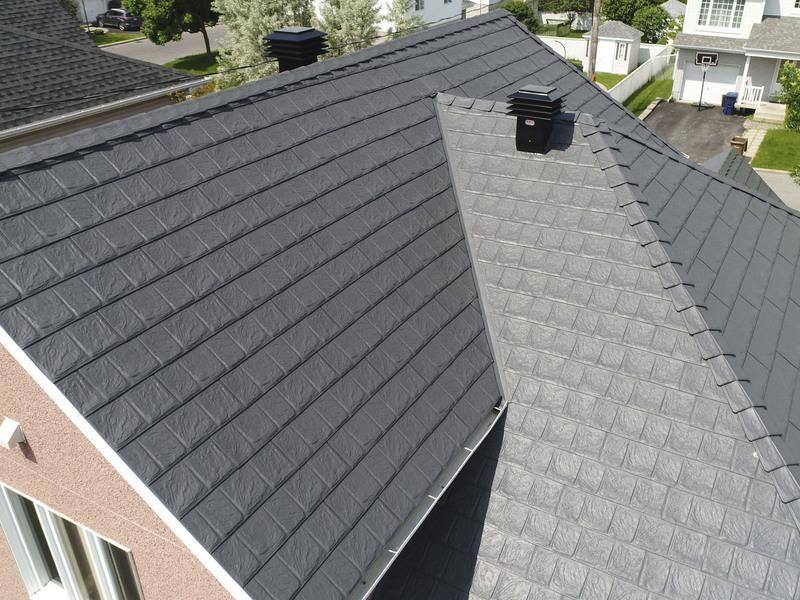 Armadura metal tiles are manufactured to withstand extreme weather conditions and fire. 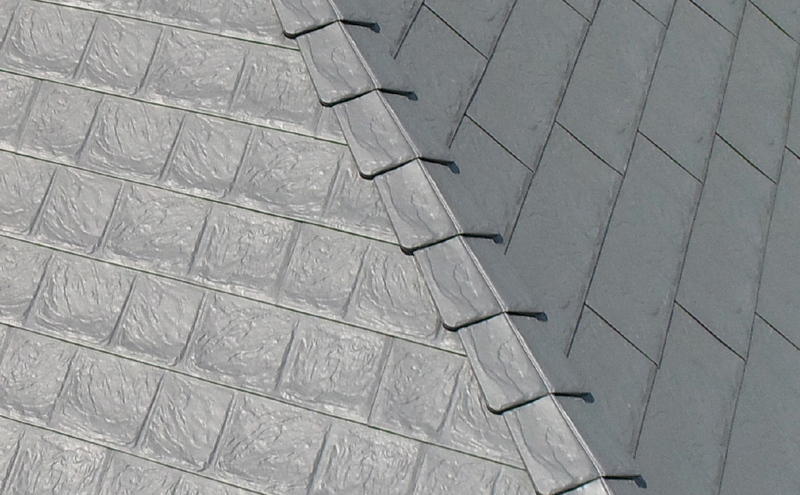 They resist winds up to 190km / h. Durability that exceeds 4 to 5 times the life of asphalt shingles. They are mold and rust proof. 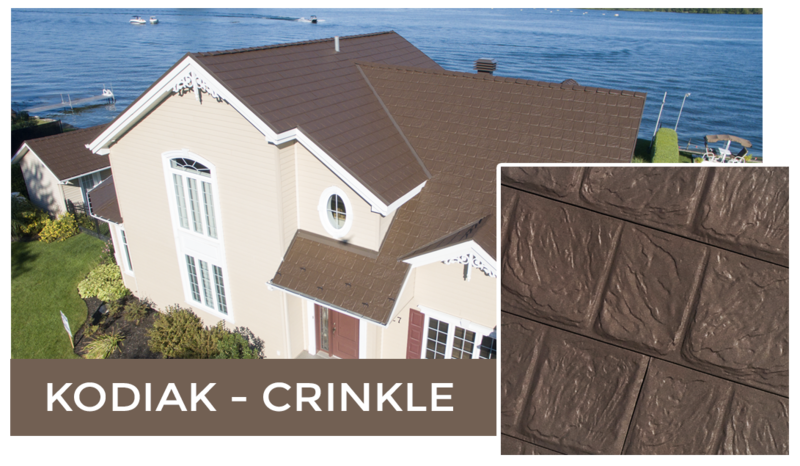 You will have a durable, affordable and incredibly elegant roof that will last a lifetime.